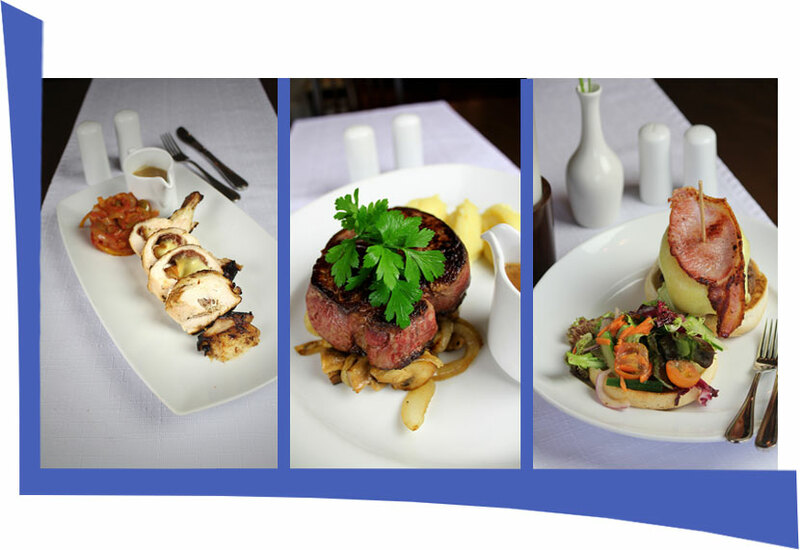 meat and vegetarian dishes in comfortable surroundings, perfect for a special night out. We also provide accommodation so you can dine and stay over for a relaxed evening. they have devised menus featuring local produce that will appeal to every palate. The beef used is of Irish origin and purchased locally from Mill Meats. There is also a wide selection of fish from Killala pier and our very own Galway Bay.